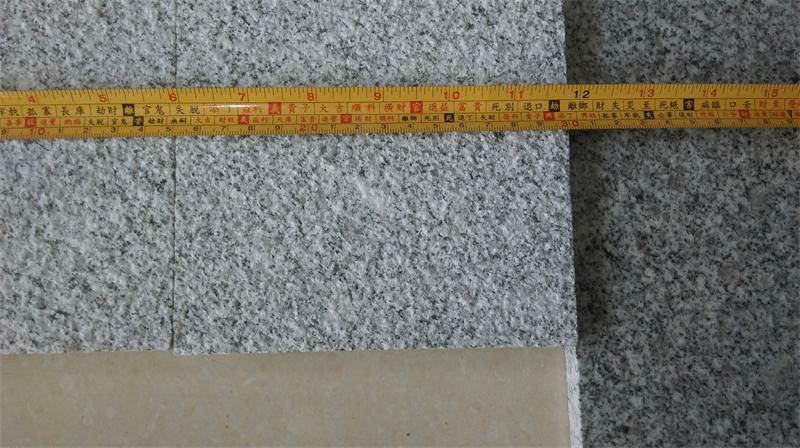 G654 granite is a good decoration material. 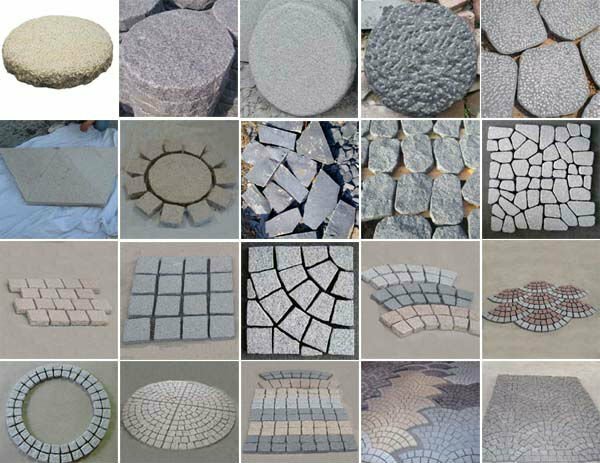 It suits for floor tiles, wall tiles, steps, countertop,window sill, basin, fountain,table,lantern etc. 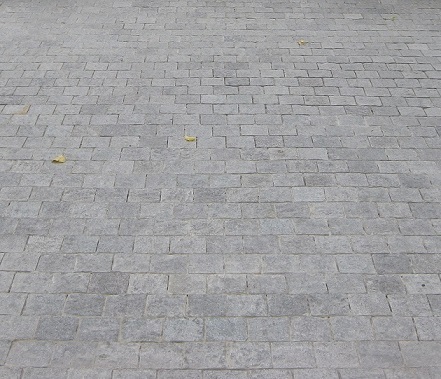 G654 Bushhammered Paving Stones is Paving Stone from China, welcome to buy G654 Bushhammered Paving Stones with good quality and price from China suppliers and manufacturers directly. 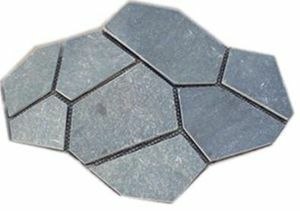 Supplier Name: Xiamen Globe Faith Inc.
Xiamen Globe Faith Inc is a reliable supplier in stonefield for 10 years. 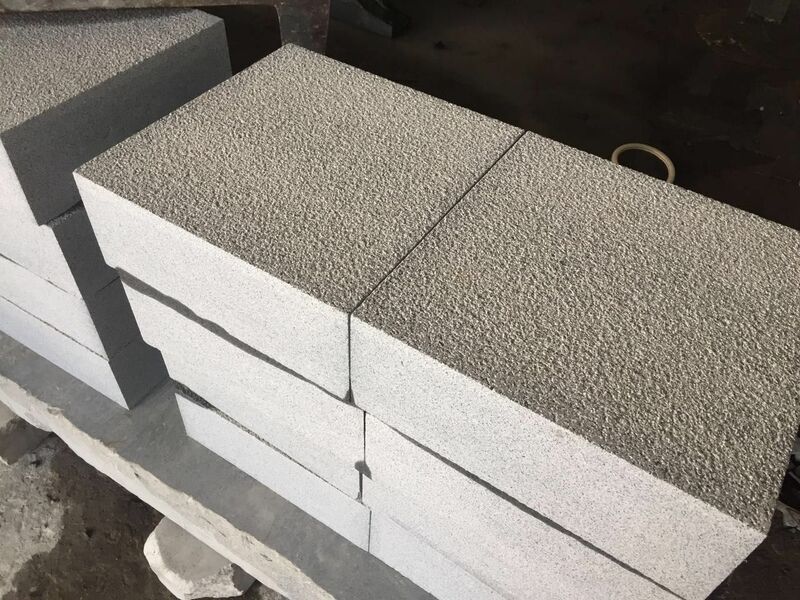 White marble slabs, tiles, mosaic and cut to size granite products of G603,G654,G684,G664,G682,G681 and volcanic tiles and stackstone are our main business. 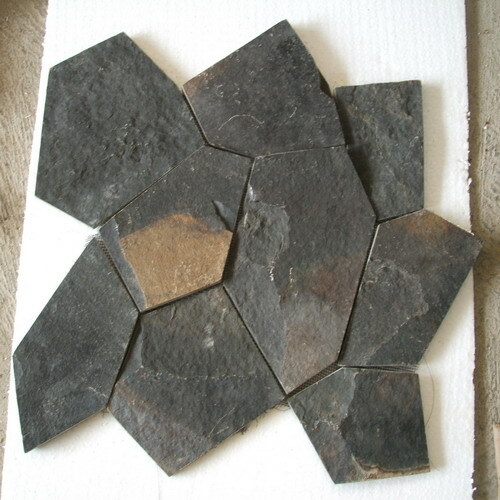 Help clients to search materials and items they are interested in is our pleasure and responsibility.